The sun finally got his hat on today! Once we left Devon we decided to split the journey home up by going to Lyme Regis. 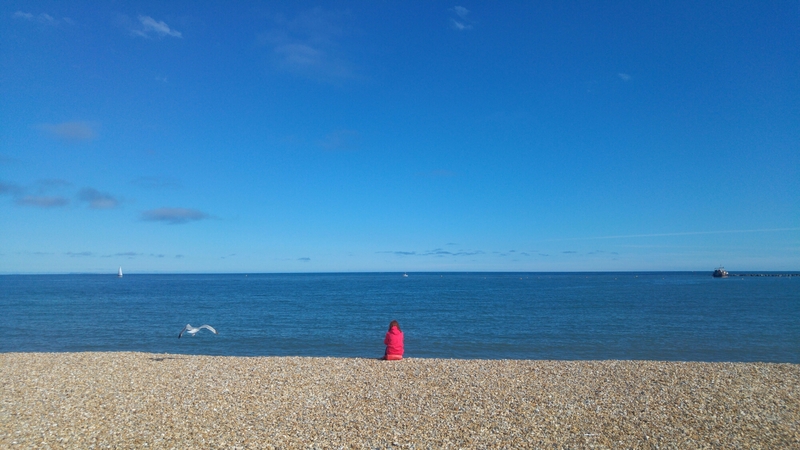 After an impromptu purchase of a beach towel and suncream, Nic and I were in our swimming costumes and basking on the beach; we even made it into the sea! What a perfect ending to a wonderful weekend with my handsome Nic, what a happy bunny I am.